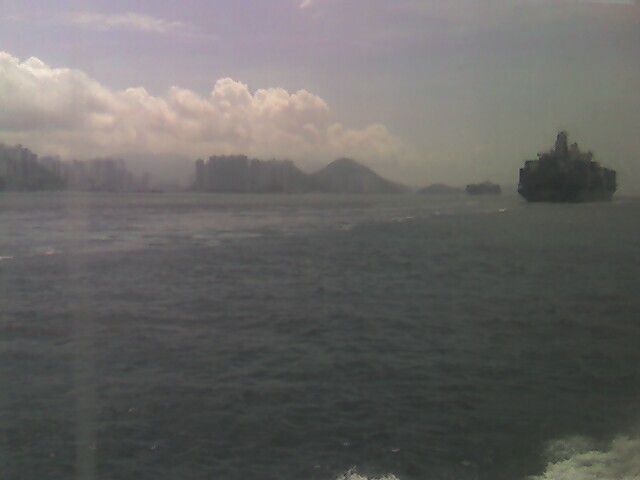 We heard that Hong Kong has the busiest harbor and densest population on earth. We thought Singapore held the first record and Manhattan (though not NYC) the second, so don't quote us. We're not overly concerned as we take a ferry to a nearby beach.